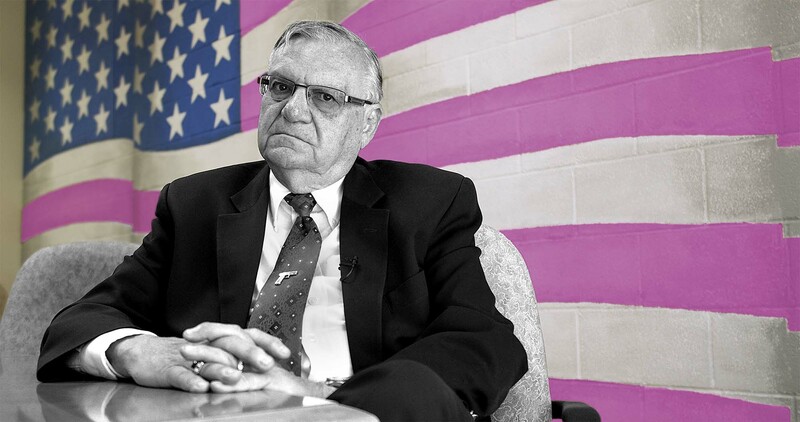 Sheriff Joe Arpaio, the world’s most famous and entertaining law enforcement officer, knows that in today’s politically competitive world of instant fame, politicians need their time in the spotlight. And Joe loves the spotlight. Response time is compromised for screen time, credibility for celebrity and safety for soundbites. Joe’s desire for fame corrupts everything he stands for and the voters cheer as ratings soar. Eight years in the making, The Joe Show is a wildly entertaining yet important case study of the increasingly dysfunctional relationship between modern media, politics and law enforcement in America. It’s a tragi-comedy of historic significance. CAN DEMOCRACY SURVIVE WHEN ENTERTAINING VOTERS IS MORE IMPORTANT THAN PROTECTING THEM ?